The idea of having to undergo a criminal record check in order to take a class at UBC sounds extreme, but this is the case for some courses at this university. 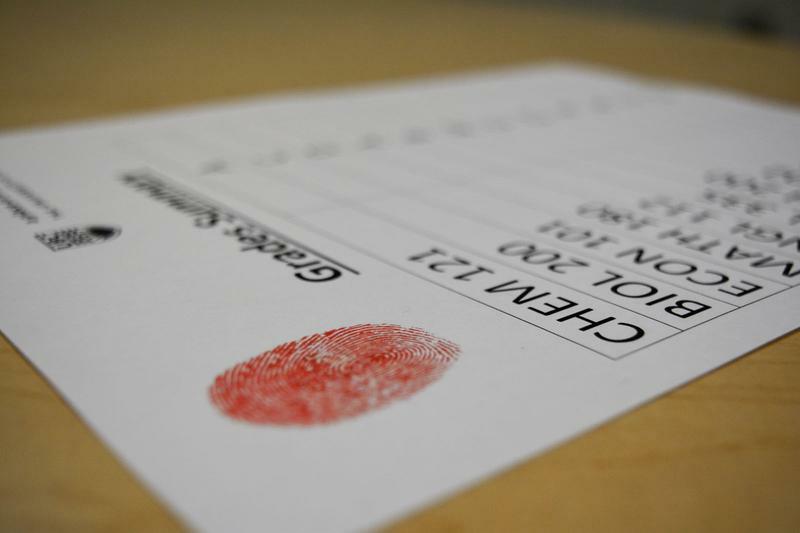 In compliance with the requirements of the Criminal Records Review Act, UBC is required to ensure all of its students and employees who are working with vulnerable populations undergo a criminal record check. This part of the act, which was amended in 2010, extends to any course program that involves students working closely with vulnerable populations as a requirement for their degree. Interaction — in practicums, for example — with children or vulnerable adults is a requirement for many graduate courses in social work or education, with some exceptions for undergraduate courses. A practicum is only affected by the Criminal Records Review Act if the student needs to successfully complete the practicum for one of three reasons — “for registration as a member of a governing body designated by regulation, for authorization under the Independent School Act to provide the services of a teacher or for issuance of a diploma, certificate or degree by the education institution,” according to Kimberly Beck in the Office of the University Counsel. However, certain courses such as SPPH 200 (Understanding the Sociocultural Determinants of the Health of Populations) in the School of Population and Public Health and EDUC 140 (Introduction to Indigenous Studies) in the Faculty of Education do require a criminal records check. In the case of Education, this is due to the “potential of unsupervised access,” said Beck. As part of a teacher’s training, a student teacher may need to be alone in a classroom with children. A criminal record check involves an examination of drug, violence and sexual abuses, which are known as relevant offences. Specified offences include things like forgery, fraud or theft. These checks are normally undertaken after the registration for a specific course. After a check, students will be screened and can begin actively participating in the practicum. There have been no reported incidents of students found with a criminal record participating in any courses requiring a background check offered by UBC.